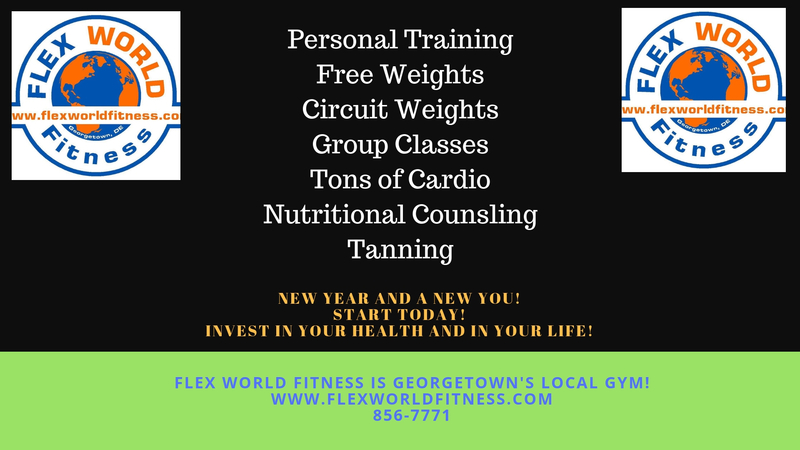 Flex World Fitness is Georgetown’s family owned local gym! 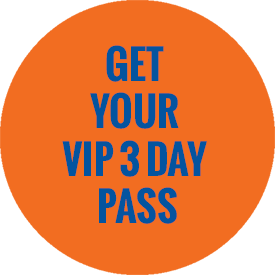 Making helping YOU our priority! 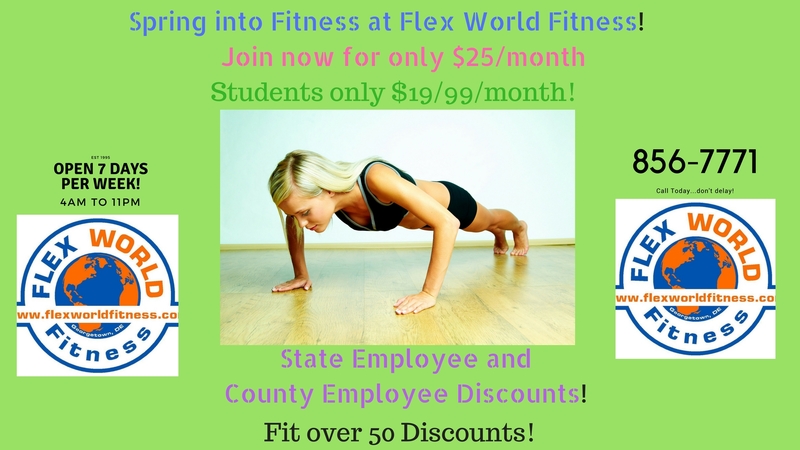 We will greet you with a smile and help you meet your fitness goals! This is not your typical gym…WE ARE FAMILY! In Georgetown for over 8 years and going strong! Open 4am to 11pm Daily!